Opens daily from 21h to 5h, although the best days are Thursday and Sunday as Friday and Saturday is absolutely packed. Salsoteca: Open daily from 23h to 5h. 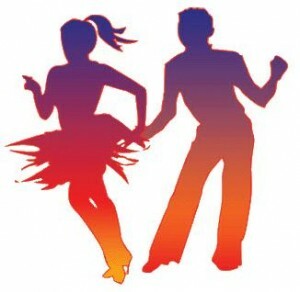 Escuela de Salsa Buenavista (Salsa Studio)- Open Monday to Saturday from 16 to 23h. One of the best Salsa clubs in Barcelona. Spanish salsa and brazilian samba. Cocktail bar and club close to Barcelona’s harbour. Note: remember that in Spain there is a ban on smoking in bars and nightclubs.